horse-drawn bob-sled riding on the way to church. in North Manchester. The family enjoyed camping along Lake Michigan. where she met with the head of the Eastern Orthodox Church. cancer mortality rates for different areas. On January 7, 2011, Velma moved to I 212 from her home in North Manchester. 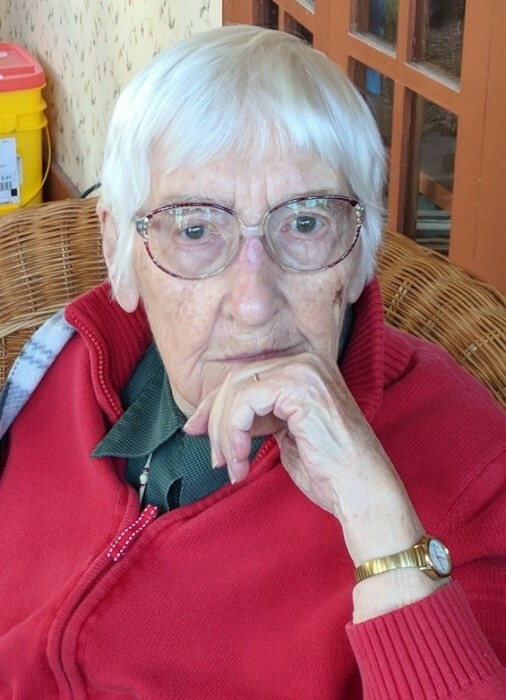 In lieu of flowers, the family would prefer memorial contributions may be made to One Earth Peace, PO Box 188, New Windsor, MD 21776-0188, https://www.onearthpeace.org. Graveside services will be held 11:00 AM Tuesday, March 26, at Old Ludlow Cemetery, Laura, Ohio. A memorial service will be held at Timbercrest Chaple in New Manchester, Indiana, at a later date.